The Second Deputy President of the High Council of State (HCS) Fawzi Ukab has stated that the Presidential Council is an obstacle to ending the political division in the country. 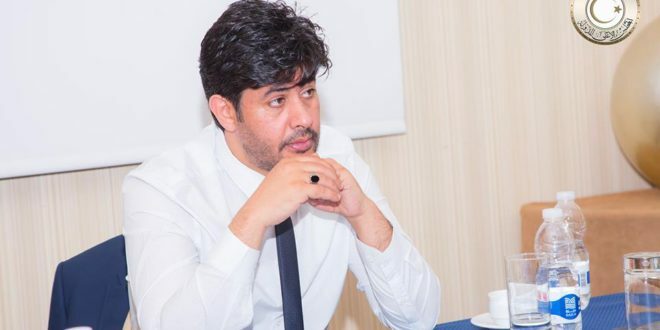 Ukab explained via his Twitter account on Sunday that the ministerial amendments approved by the PC are "deceptive”, noting that the crisis lies in the mechanism of decision-making and structure of the PC and not in the government, which lacks the capability to perform its tasks. On Sunday, the PC announced a ministerial reshuffle including the interior, finance, and economy ministries, as well as the Youth and Sports Authority.